South Devon Railway Gifts & Models has all sorts of gifts and model railway items. The shop is situated at Buckfastleigh station and stocks an excellent range of model railway equipment from model railway manufacturers including Bachmann, Hornby, Peco, Gaugemaster, Ratio, Model Scene and Graham Farish. We also have a range of second hand model railway equipment from the likes of Hornby Dublo, Tri-ang Railways and G & R Wrenn (subject to availability). Come in and see us, or contact us if you wish to enquire about a particular product. The shop also stocks a range of railway books, DVDs, gifts and souvenirs of your visit to the South Devon Railway as well as an extensive selection of Thomas® merchandise. While you are with us, don’t forget to see our model railway which is running daily with rolling stock available from the shop. 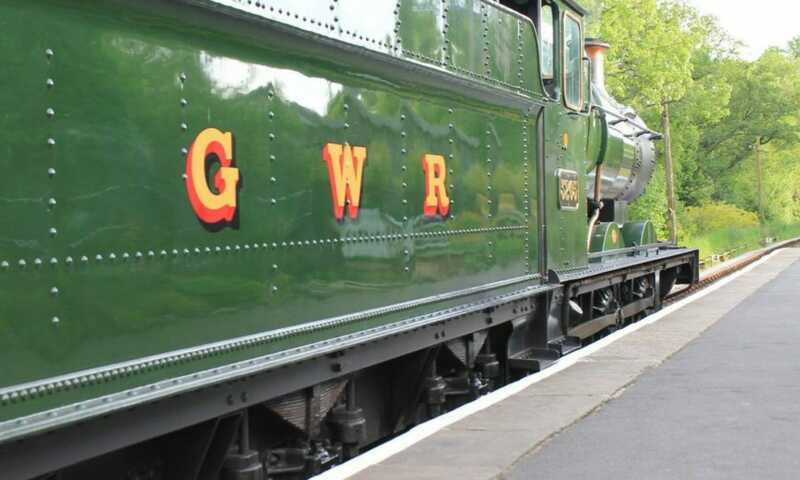 South Devon Railway Gifts & Models and Refreshment Rooms at Buckfastleigh station are open every day train trains are running, and every Wednesday to Sunday while trains are not running, from 10am to 4pm. A great place to meet, eat and enjoy.